As stylish as your favorite knife, but packed with essential features like your favorite Gerber Multi-Plier. 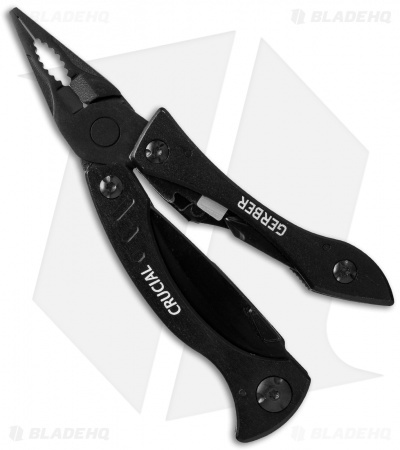 Despite its compact, lightweight size, the Crucial Tool delivers big, full-function components with a longer handle for better torque, a liner lock blade, and useful tools. 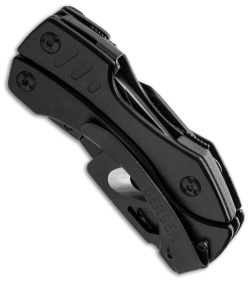 The Crucial carries like a pocket knife (pocket clip) and weighs a mere 5 oz. Good for around the house. 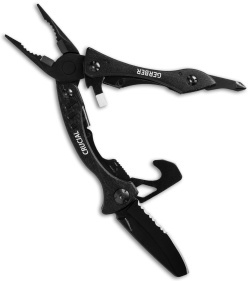 It is not very comfortable in hard use but still a decent tool. Very heavy for the limited capabilities.